This project is located in the southwest portion of the Las Vegas Valley. The ball fields fulfill a portion of the Mountain’s Edge Park Master Plan. 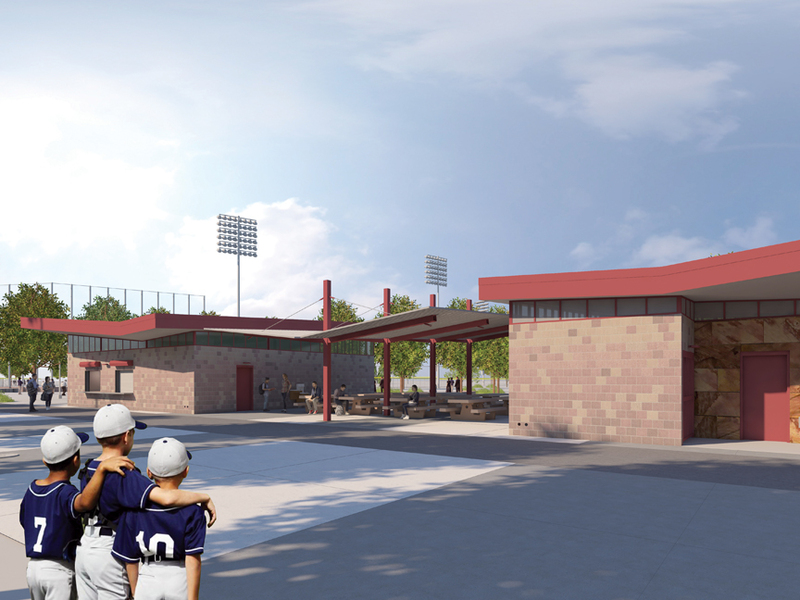 This project consists of four 90-foot adult baseball fields. The fields are to be tournament quality fields with one field being designed to the standard of a championship field. The project also includes score boards, seating areas, restrooms, vendor area, a press box with web casting capability, and 200-400 parking spaces.